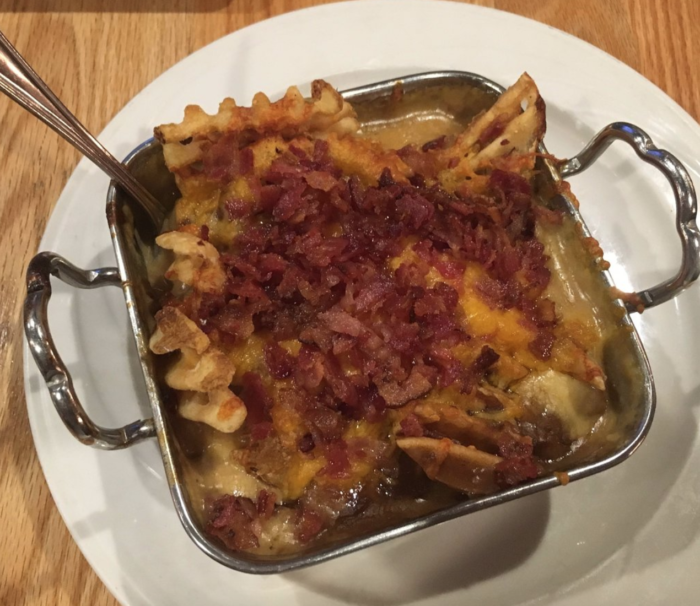 Going out to eat doesn’t have to be the same experience every time. 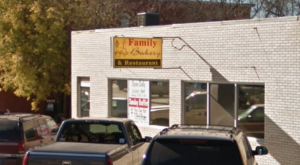 North Dakota has such a wide variety of restaurants, from unusually shaped, to uniquely themed, or with weird yet delicious menu items. These places are the coolest in the state when you’re looking for something a little bit different, and you’ve got to check them out. 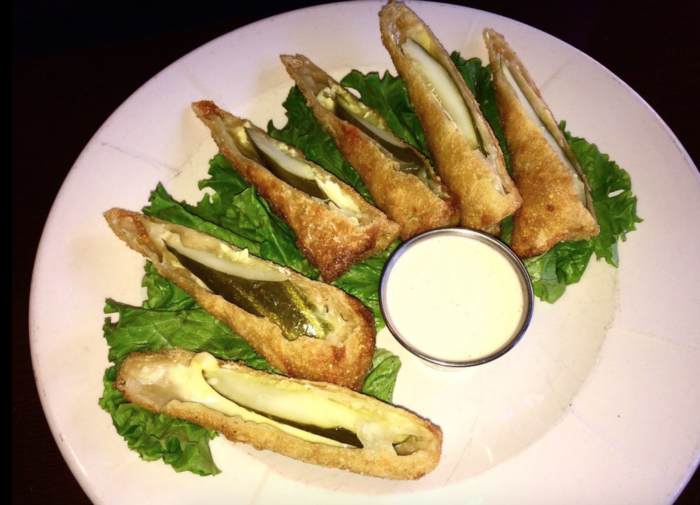 Have a delicious dinner inside the A Frame in lovely Bottineau, North Dakota. 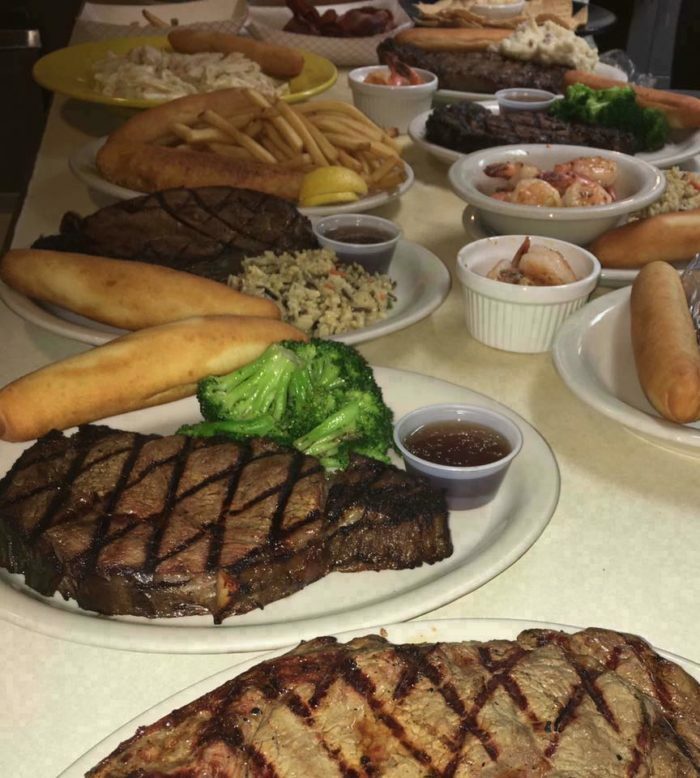 This unusually shaped establishment serves a menu full of fantastic options, including pasta, steak, sandwiches, and so much more. 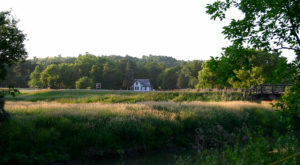 It's located right on a scenic lake to add to its charm. A Frame Restaurant is located at 71 Twin Oaks Shore, Bottineau, ND 58318. The last place you'd expect a delicious deli would probably be in a video store. In fact, you might even be surprised video stores are even around still. 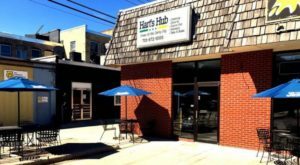 Yet, here is both, and not only that, but this video store has a restaurant with some of the best food you'll ever taste. With freshly baked bread for their many sandwich options and tons more on the menu you wouldn't even expect, this place is full of surprises. 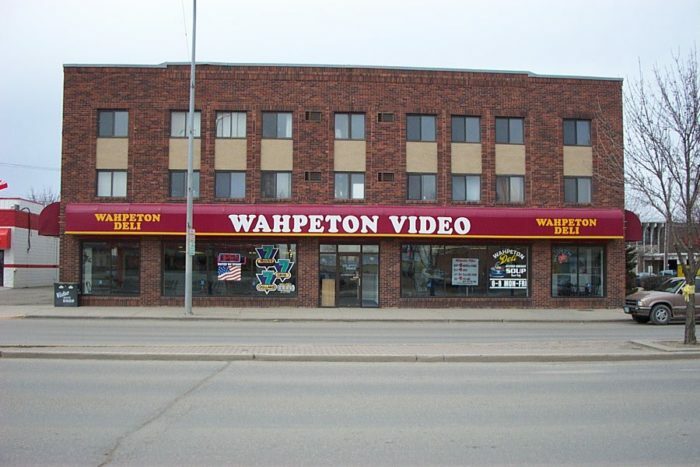 Wahpeton Deli & Eatery is located at 614 Dakota Ave., Wahpeton, ND 58075. 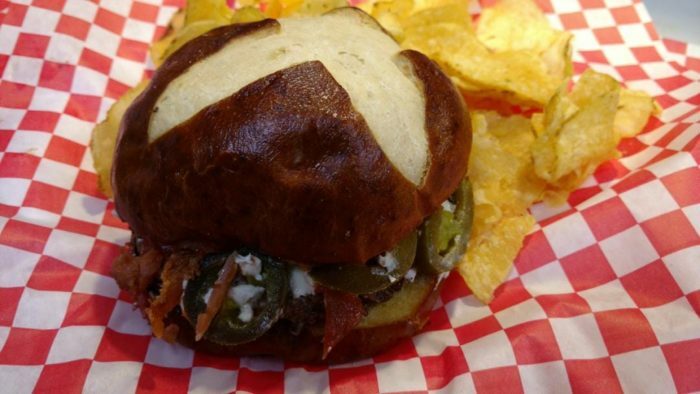 With a name like The Toasted Frog, you should be expecting the unusual here. This fun restaurant has made a name for itself for good food and yes, they do serve frog among quite an extensive menu of tastiness. 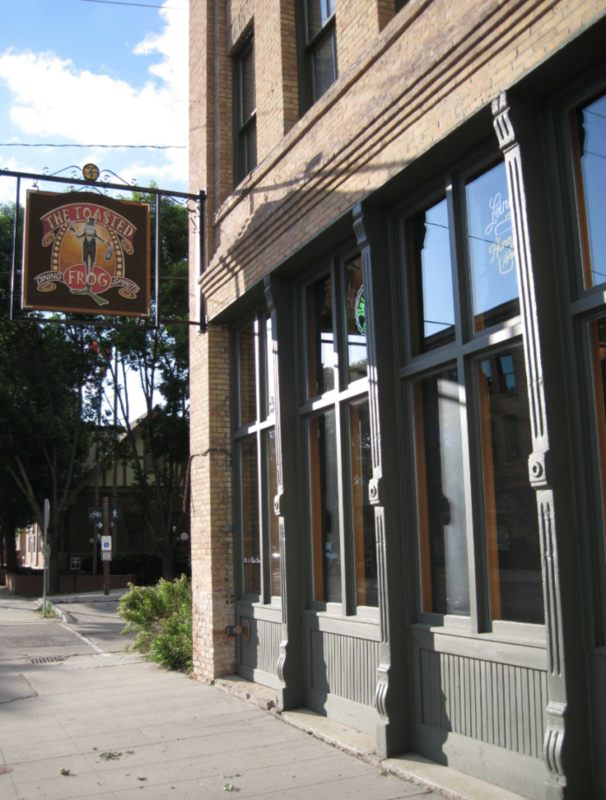 The Toasted Frog is located at 124 N 3rd St., Grand Forks, ND 58203. 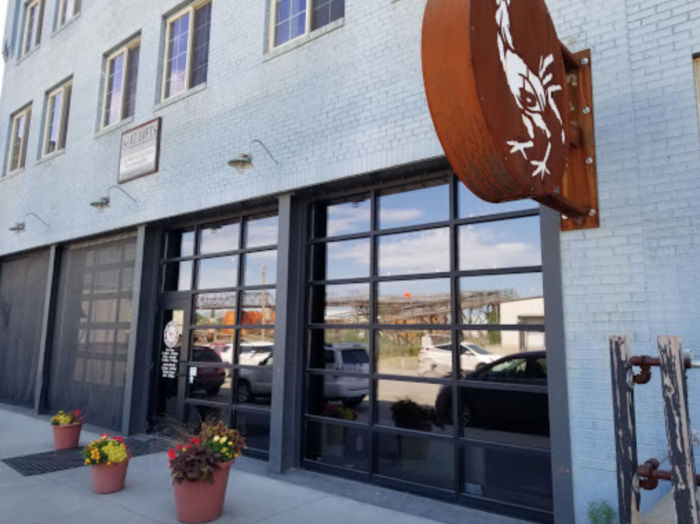 Check out what once was a tractor factory that is now an amazing pizza place. The unique historical building is a fun place to dine in, but it's the food that'll keep you coming back. 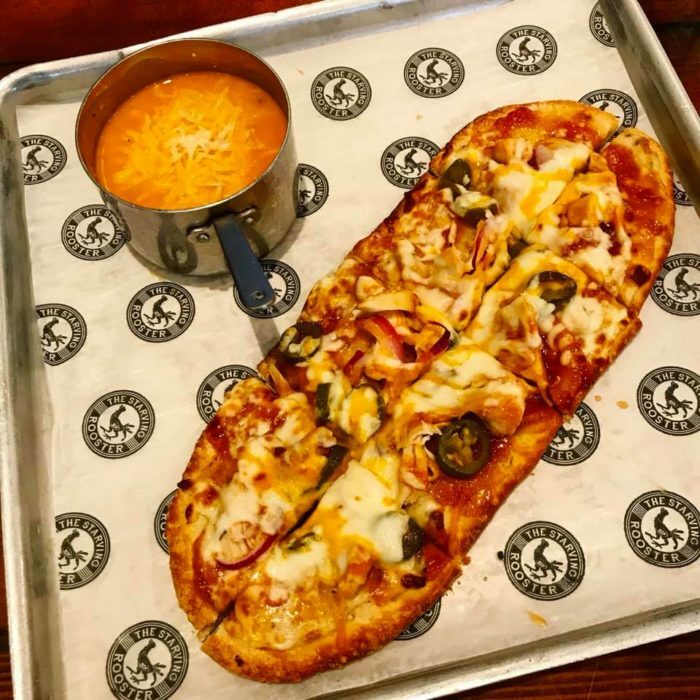 Pizza is their specialty, but you can also find soup and sandwiches among other scrumptious treats. The Starving Rooster is located at 30 1st St. NE, Minot, ND 58703. Now this place catches the eye! The Fabulous Kegs Drive In certainly does have fabulous, and gigantic, kegs on either side. It's a classic style drive in where you park your car and order without ever leaving it. 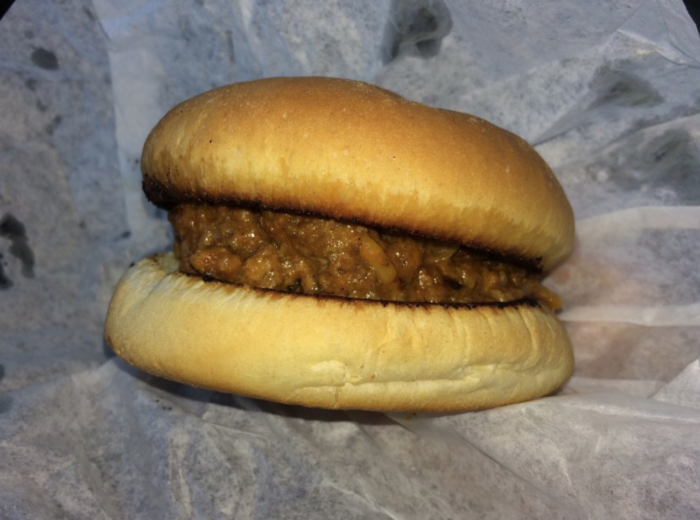 They are known for having sloppy joes, root beer, and onion rings, but if that's not your style then have no fear — they have burgers, chicken, and more on their menu, too. 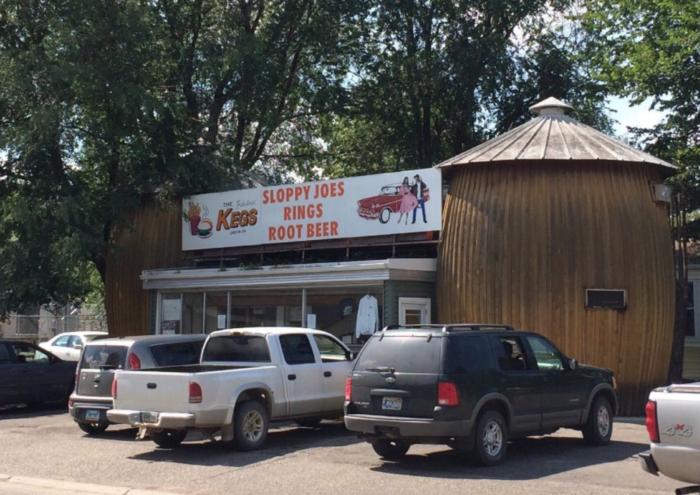 The Fabulous Kegs Drive In is located at 901 N 5th St., Grand Forks, ND 58203. There is no other place that'll give you a dining experience like at the Pitchfork Steak Fondue. 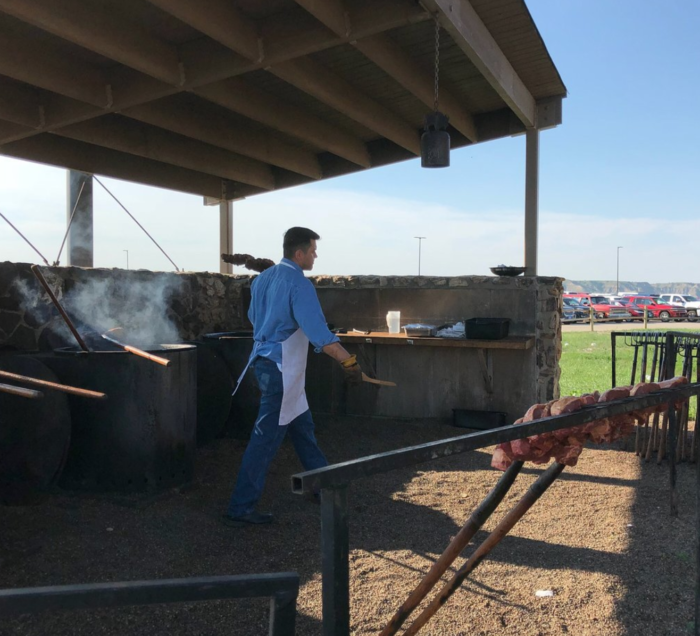 Located on top of a spot overlooking the beautiful badlands surrounding Medora, this eatery actually does skewer steaks onto real pitchforks and cooks them fondue style. It's surprisingly delicious, and you'll get a great view to go along with it! 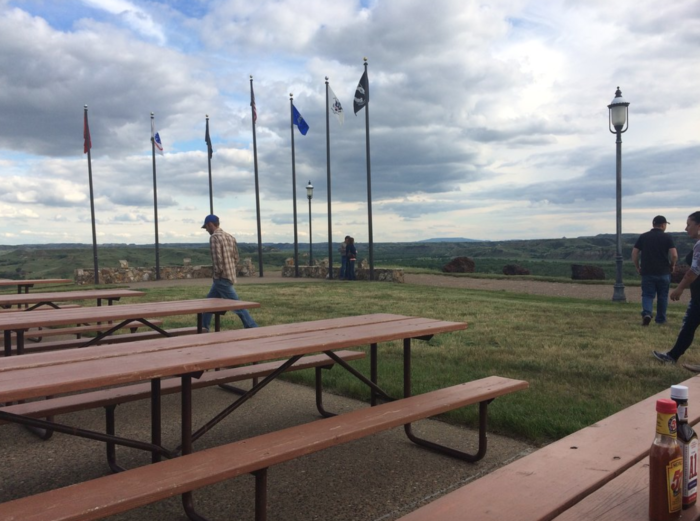 The Pitchfork Steak Fondue is located at Tjaden Terrace, Chateau Rd., Medora, ND 58645. 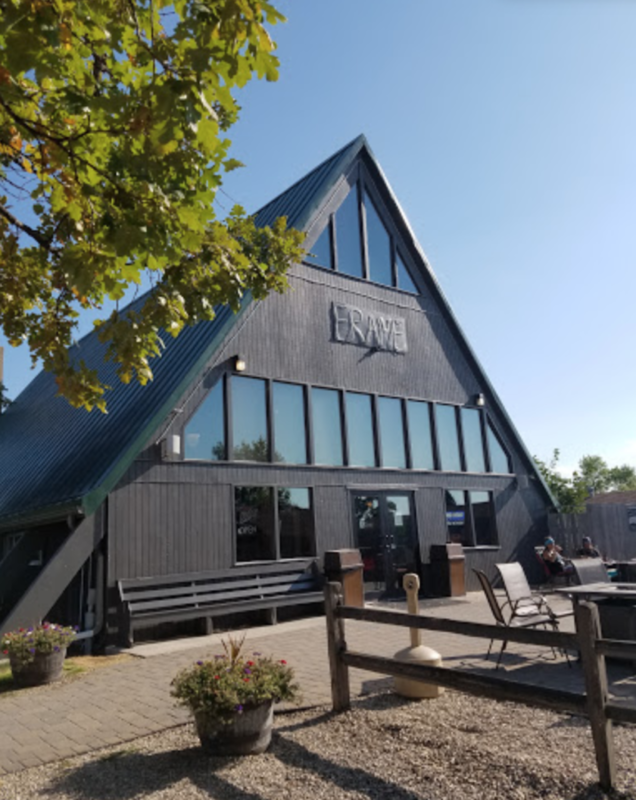 Grab a bite to eat in North Dakota's only underground restaurant at The Boiler Room. 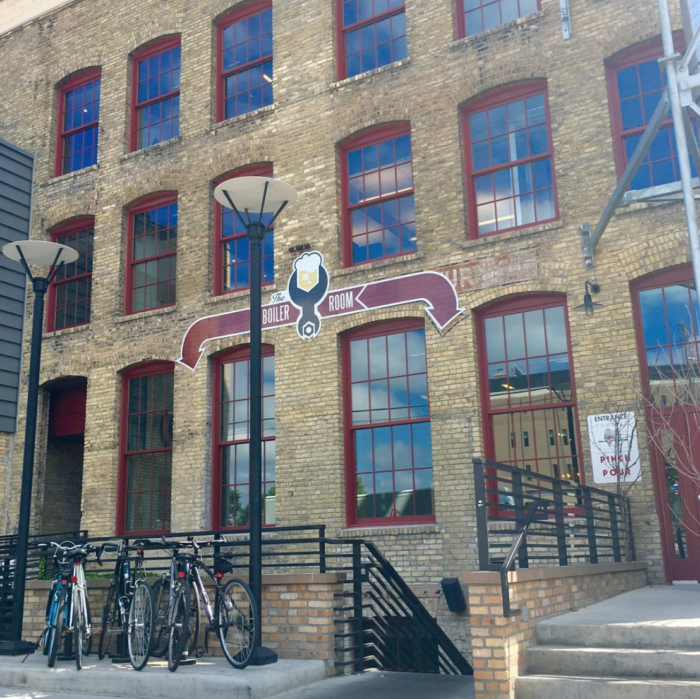 This industrial-themed restaurant is underneath a historic building and serves up quite a unique menu of choices. 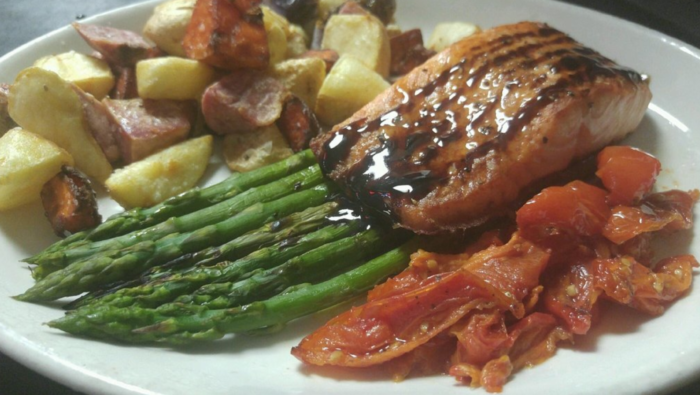 You could have something off their all-day brunch menu or a dinner entree like crab-stuffed walleye. No matter what you choose, your taste buds will thank you. 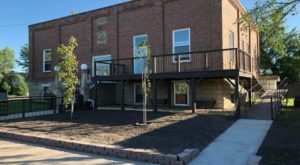 The Boiler Room is located at 210 Broadway N, Suite 90, Fargo, ND 58102. This restaurant probably wouldn't catch your eye, with a nondescript entrance in a strip mall in Bismarck. However, their food will make you feel like you're in a big city bistro. Pasta, seafood, pizza, and plenty of unusual brews are all available at The Walrus. 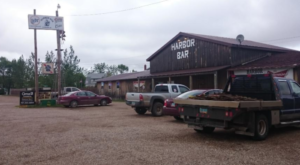 There is no other restaurant quite like it in North Dakota and it's worth the stop. 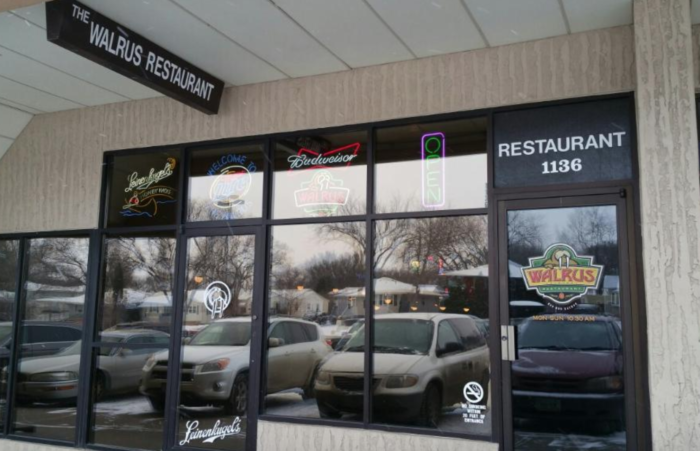 The Walrus Restaurant is located at 1136 N 3rd St., Bismarck, ND 58501. 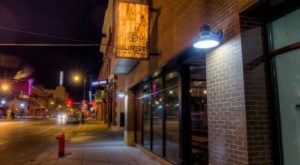 What other unusual yet great places to eat are there in North Dakota you’d include on this list? 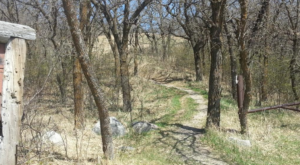 Speaking of weird places, there are quite a few spots in this state that’ll certainly make you do a double take! Discover more right here.